The British airline is explained on Facts about Easyjet. London Luton Airport has the base of EasyJet. This mode of transportation is popular due to its low-cost carrier model. Easyjet serves the international and domestic flights. It provides more than 820 routes. It earns a constituent on FTSE 100 Index. The company is also enlisted in London Stock Exchange. The largest shareholder of Easyjet is at the hand of easyGroup Holdings Ltd. As of July 2014, the company had 34.62 percent stake. Most employees who work for Easyjet are primarily based in United Kingdom. However, others can be found living across Europe. The number of employees reaches 11,000 people. The company was founded in 1995. It has been developed over the years. The expansion also takes place in a form of acquisition. 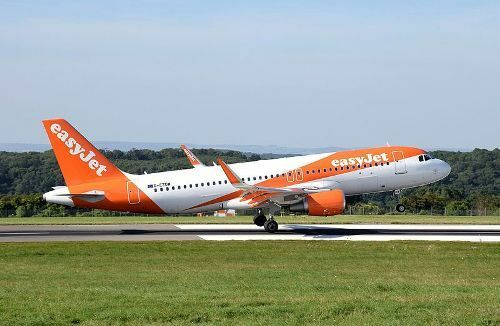 The popularity of Easyjet among the customers is due to the low-cost air travel that the company offers. Check facts about Delhi Metro here. The number of aircraft that Easyjet and Easyjet Switzerland, its associate company, is around 200 aircraft. The primary aircraft operated by Easyjet is Airbus A319. 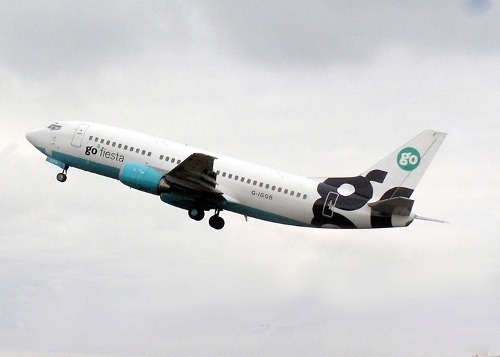 Gatwick features the largest base of this airline. In Europe, it has 28 bases. Easyjet had served at least 65 million passengers in 2014. According to a number of passengers carried, Easyjet is the second-largest airline in Europe. The first record is taken by Ryanair. ITV aired the Airline broadcast. It was a TV series, which featured Easyjet. 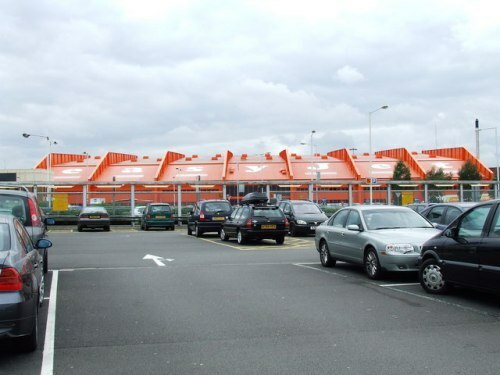 This series explored the operation of Easyjet at London Luton and other bases of the company. Another pitch related to the work of the pilot in Easyjet will be aired in 2017. 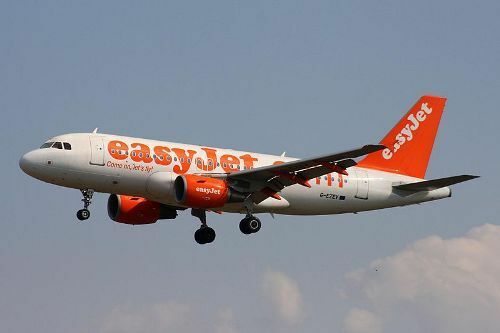 In 1995, Easyjet was formed by Stelios Haji-Ioannou. He was a Greek Cypriot businessman. At first, his company only served two routes from London Luton Airport to Edinburgh and Glasgow. The first international route of Easyjet was to Amsterdam in April 1996. Get facts about Dubai Airport here. Ray Webster had been the CEO of Easyjet for 10 years. He left the position in November 2005. Andrew Harrison took over the position. Southwest Airlines inspired the business model employed by Easyjet. The airline tried to cut the cost to offer the low cost air travel. Do you have any comment on facts about Easyjet?